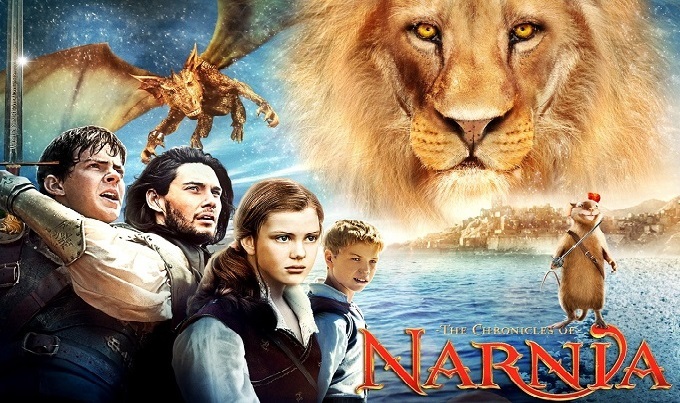 The Narnia movie franchise based on the beloved children’s classic of C.S. Lewis have already hauled in over $1.6 billion at the box office. The combined financial success has proved enough incentive for producers Mark Gordon and Douglas Gresham to revive plans to adapt the next book in the saga The Silver Chair. Many Narnia fans had feared the diminishing success of previous sequels would prevent another films ever becoming a reality. Follow ups Prince Caspian and Voyage of The Dawn Treader each took in just over half what Disney’s first effort The Lion The Witch And The Wardrobe did. The Silver Chair is unlikely to feature many of the cast of the previous films though as the book marked the first in the series not to focus on the main heroes of the earlier adventures.